Roop & Co. and its clients were recognized for outstanding work in three categories—Rising Star, B2B Campaigns and Annual Reports—at the 2017 PRSA Cleveland Rocks Awards. 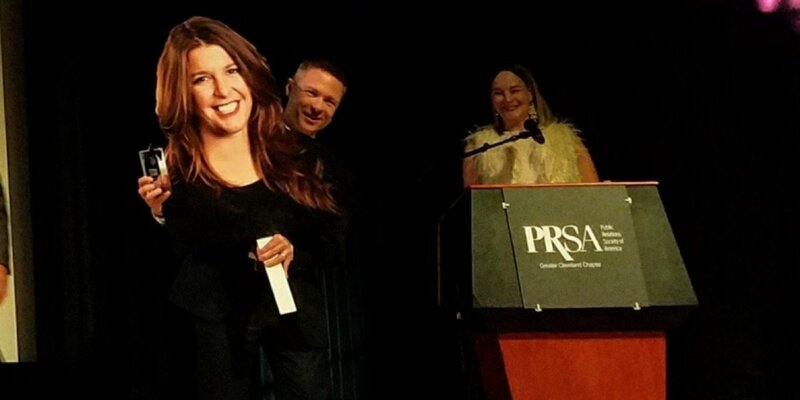 Account Supervisor Amanda Rembold received the Rising Star award for her leadership at the agency, results-driven service to clients, energetic and accommodating personality and commitment to the PR profession. Although she was enjoying her honeymoon, her cardboard likeness made an appearance to accept the award! The entry for B2B campaigns, Taking Members to Soaring Heights: Ohio Aerospace Institute’s New Membership Program, highlighted Roop & Co.’s excellence in marketing OAI’s reinvented membership program. The campaign included multimedia elements, print collateral and special event promotions. 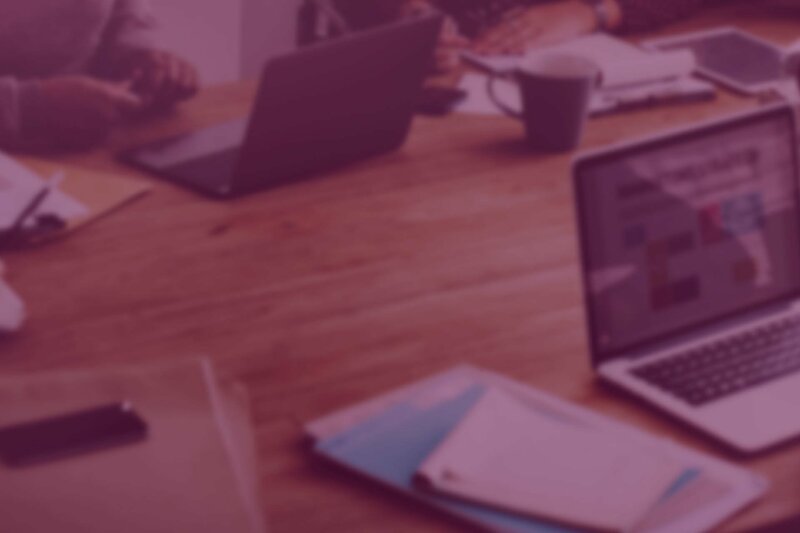 Since the program’s launch, OAI has seen an increase in ROI and attendance at functions, growing eNewsletter open and click-through rates and is on pace to reach its membership goal for the year. The entry for Annual Reports, The Best Home for Entrepreneurial Companies: RPM International Inc.’s 2017 Annual Report, depicted the agency’s use of master storytelling to communicate the company’s financial performance and future outlook to an audience that includes investors, analysts, advisors, employees, potential acquisition candidates and media. RPM’s annual report delivered key messages to analysts, bolstered support from investors, and has contributed to the successful acquisition of two companies since its release. « Sponsored Content vs. Branded Content – They’re the Same, Right?